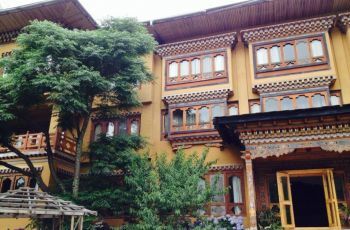 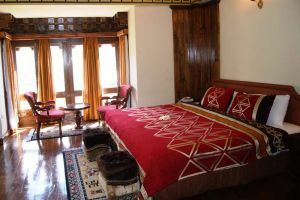 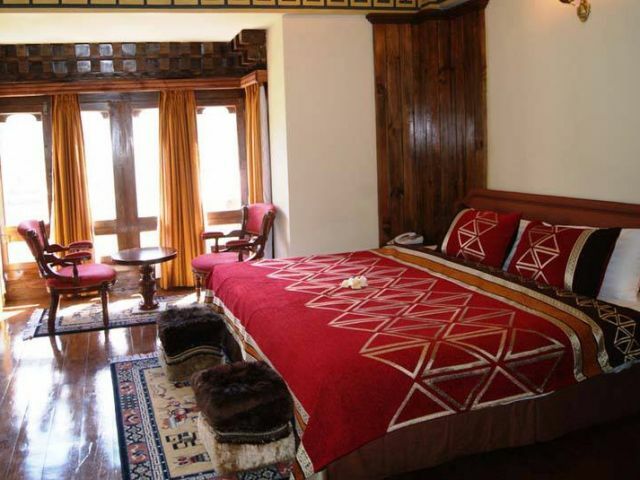 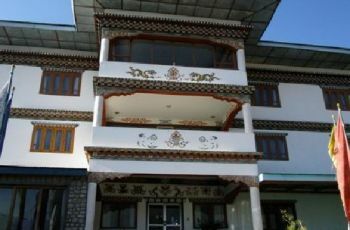 Hotel Drukchen, newly built in complete Bhutanese design. 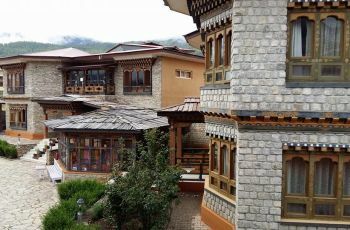 Our priority is to serve our customers to their satisfaction and to see off them with smile and happiness so that they would remember us for long time. 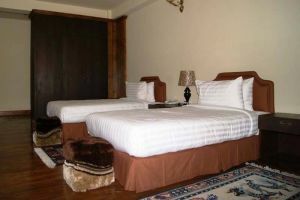 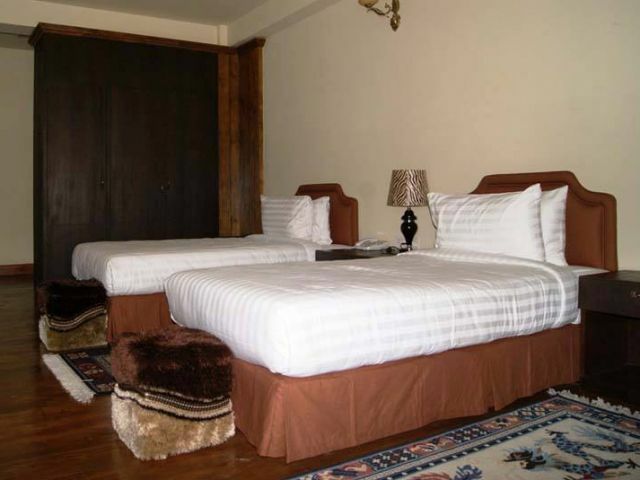 We want our customers to feel like home and to enjoy staying in our hotel which is located away from the main town and can enjoy the country view all around the hotel. 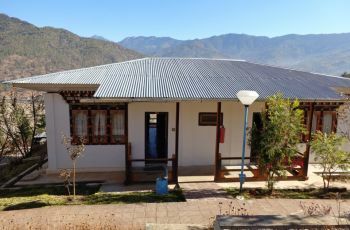 The clients could have pleasant stay with friendly staff and silent and peace atmosphere and area without any pollution around.